It would appear I am not alone in my opinion of this latest load of ITV rubbish and I note that instead of addressing comments about the project its main protagonist simply blocks anyone who comments, how very adult and brattish!! 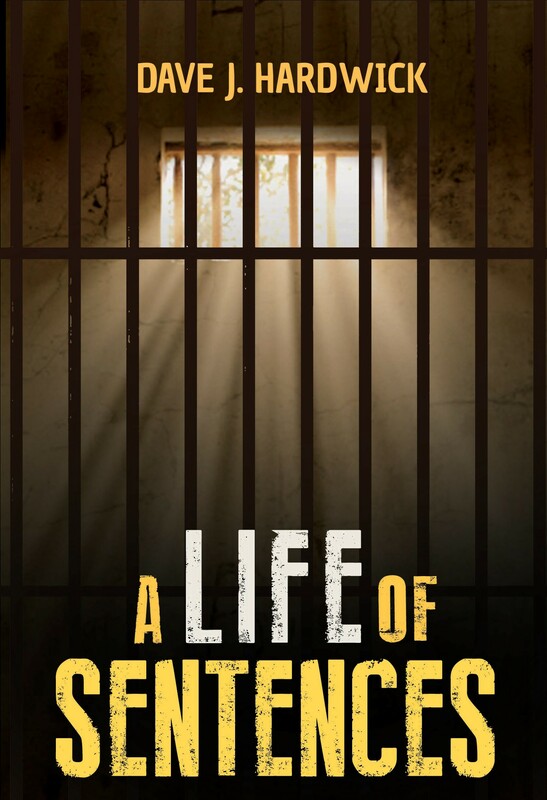 The programme has no reality about it whatsoever and since I commented about it I have been contacted by a number of guys who, like myself, actually served a sentence of Borstal Training. Without exception their comments are ones of incredulity. Does no one at ITV check for factual accuracy before a programme is aired? Surely there must be some rule which prevents this type of fiction being broadcast as factual? For some time now I have commented about the danger of basing projects on book learning without input from genuinely experienced and now, having seen the Debacle which is Bring back borstal I have been proved right. Perhaps some enterprising film maker would like to contact me and use my group of contacts to make an accurate documentary about what borstal was really like!!! Although it was pure fiction the film SCUM featuring Ray Winstone amongst others in to my mind the most accurate depiction to date. The one thing we must all realise though is that there were always various classes of borstals ranging from open and relatively liberal institutions the the infamous Reading closed punishment borstal which was so brtal that it was closed down in the eighties following a News of the World exposee resulting in a public outcry.